A few years ago, I came across Cherry Adair's White Heat which was the 11th book in her T-Flac series. T-Flac stands for Terrorist Force Logistics Assault Command. I fell in lurve with her writing and the characters and since then have read every single one of her books. Most are thrill rides that leave you exhausted at the end of the book because of all she puts her characters through. She, along with Nora Roberts, is one of those authors whose books I love to reread time and again. In fact, I hear Hush calling my name. 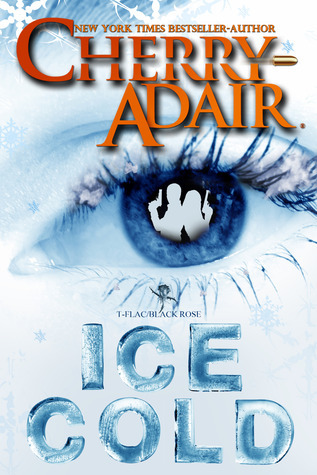 Cherry Adair's new book in the T-Flac series, Ice Cold, will be available October 15 in ebook format. If you like action adventure stories with a bit of steamy romance thrown in, then be sure to check it out. It will be available to purchase for download at all e-tailers on October 15th. Synopsis: T-FLAC operative Rafael Navarro will never allow another woman to suffer the consequences of his dangerous life. But in a world where a terrorist can do more damage with a keyboard than a bomb, he needs the expert help of a cyber-geek. And fast. Fellow operative, and cybercrimes specialist Honey Winston prefers computers to people. But when a serial bomber threatens the world’s financial infrastructure, she’s forced to work closely with Navarro, whose notorious skill in the bedroom is as legendary as his dexterity defusing bombs. Honey and Rafael must fight sparks hot enough to melt their resolve, and push beyond fear itself, as they join forces in a bid to race the clock before a sinister and lethal bomber proves just how much they both have to lose. T-FLAC is back, and the timer is counting down in the most pulse-pounding explosive op yet. 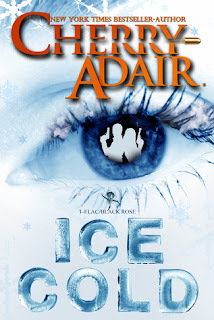 I'm usually not a big fan of book trailers but the one for Ice Cold is so well done and captures the intrigue, mystery, steaminess of Cherry's books very well, I just had to share it. Be sure to check out her website and follow her on facebook. She loves to give books away! thanks for the reminder about Ms. Adair! I finished Run! 26.2 Stories of Blisters and Bliss by Dean Karnazes today. I do like to follow my favorite author's blogs. It's fun. 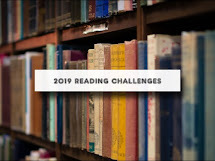 Reading away, but still behind with my posts.